Can American dudes ever measure up to British gentlemen? The Kingsman: The Secret Service sequel seems to be a stress test of that age-old debate in the guise of an action movie. 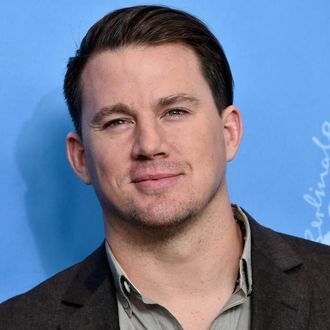 The contenders: American hunk Channing Tatum, who announced on Twitter that he is joining the project, and returning champion, the (Saville) suited up Taron Egerton. Pedro Pascal is also in the film, which is known as Kingman: The Golden Circle, while Julianne Moore and Halle Berry are in talks to play the villain and head of the CIA respectively. Colin Firth, who died in the first film, may return, and as if that weren’t enough, Elton John is also in talks for a role. Directed by Matthew Vaughn, The Golden Circle is set for release next June.